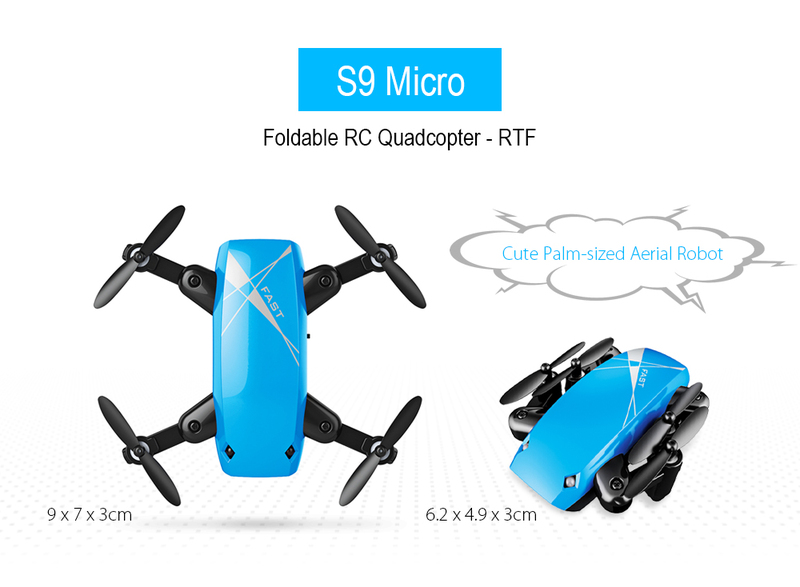 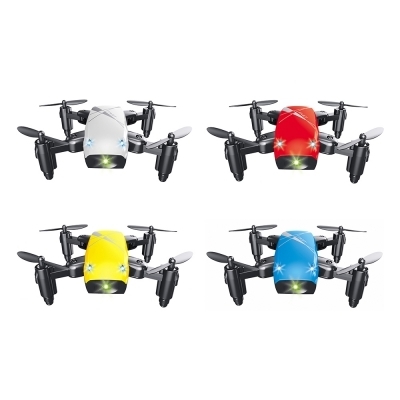 S9 is a micro foldable RC quadcopter intended for beginners. However, it is even smaller than your fist. 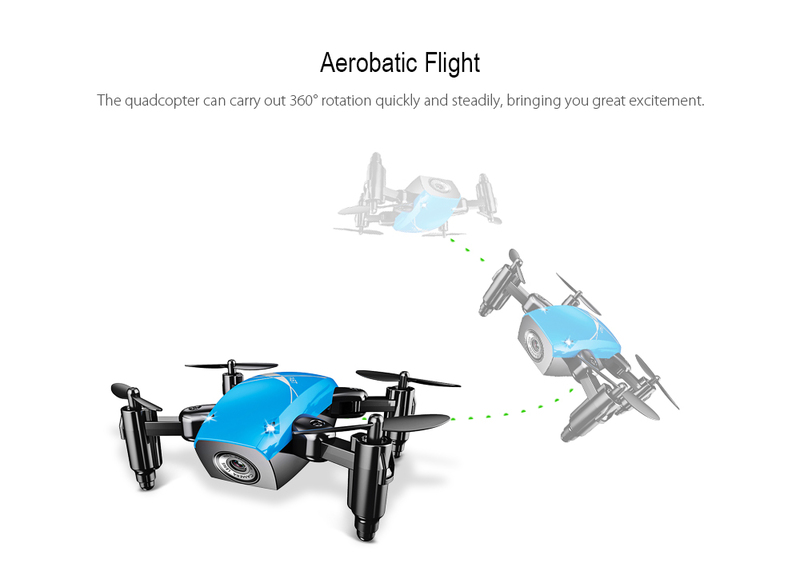 Just unfold the arms of the drone manually, and you will be able to fly the drone without any difficulty. 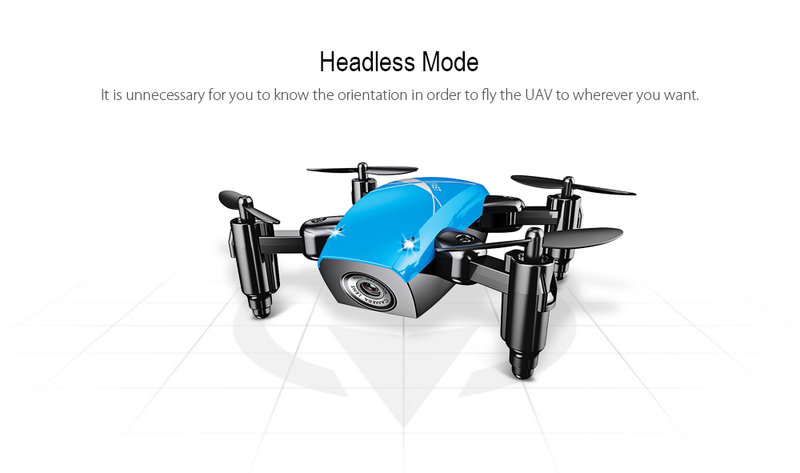 Headless Mode allows you to fly freely to wherever you like regardless of the orientation. 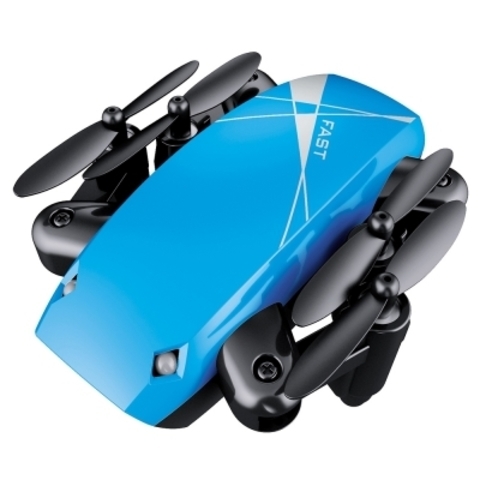 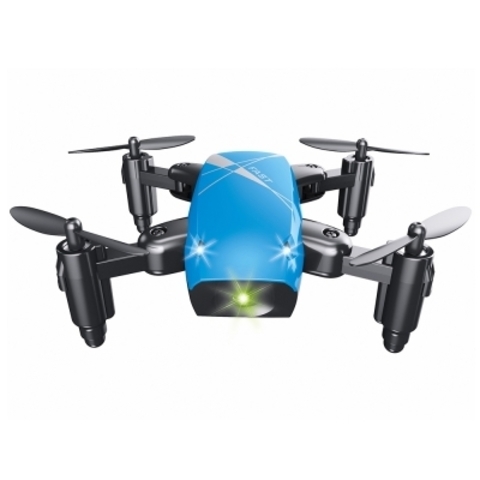 You can also make the drone perform the awesome 3D stunt and recall it to the home point effortlessly. 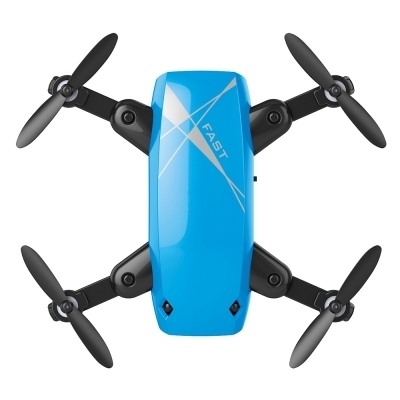 Please kindly note that the standard version and the WiFi camera version come with the same user manual. 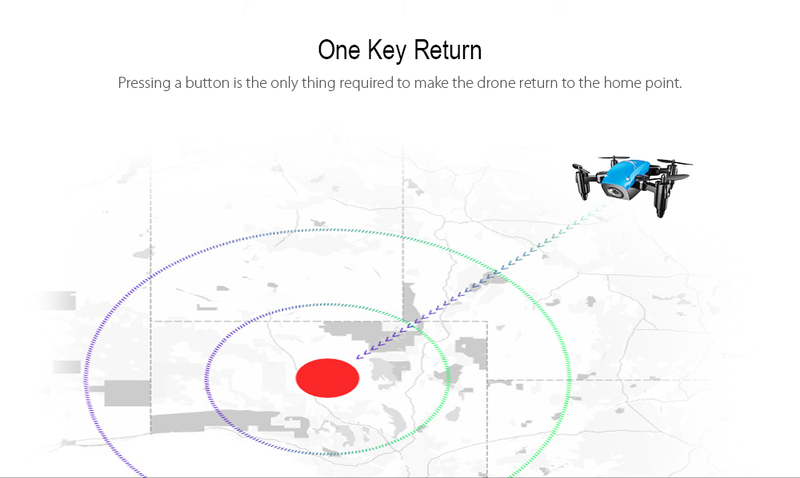 The standard version does not have One Key Takeoff / Landing function.